We are a loving order that does not discriminate of the basis on age, race, physical capabilities, marital status, employment or social status. We do not live in a monastery, friary or convent and we do not require our members to give up their jobs, nor to move away from their home, friends and families. We will not ask you to make a financial or life changing sacrifice to belong to our Order. Our way of life is proscribed in our Rule of Life, which is based on the Original Rule, established in 1221, for the First Order of Franciscans. We strive to lead our lives according to the words and works of Jesus Christ, and by the example and spirituality of our fraternal father Saint Francis of Assisi. This is the true sacrifice and it would change your life would be to love God with all of your heart and to follow in the footsteps of Saint Francis. Poverty equals simplicity of life in all things. Chastity equals love. All Christians are called to be chaste in their relationships. Obedience equals joy. We find great joy in living the Rule of our Order, and being obedient to the members of the Franciscan Order of the Divine Mercy (FODM). Welcome to the home of the Franciscan Order of the Divine Mercy. Our Order is under the Anglican Church of the Americas. We invite other Christians to follow an Ecumenical Christian path. 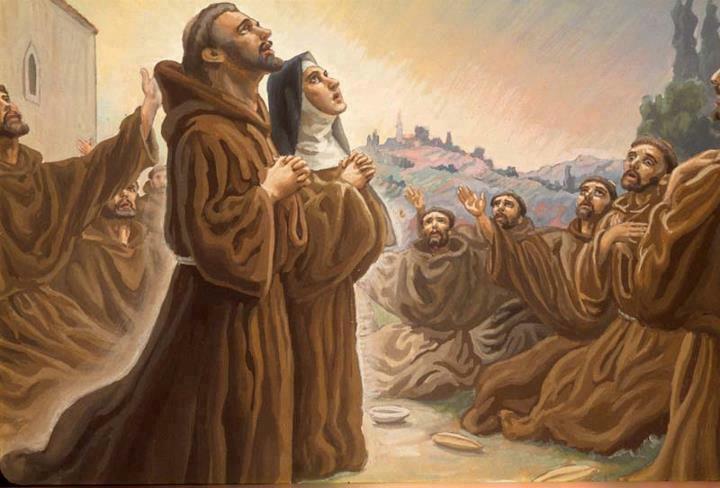 We are a body of Christians who are followers of Christ after the examples of Francis and Clare of Assisi. Our order is a diverse group of men and women with members’ church affiliations including Catholic, Lutheran, Protestant and other denominations, as well as Anglican communions. 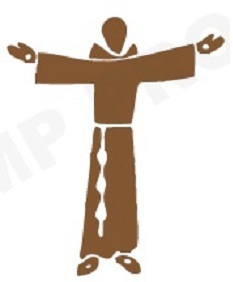 We are an order of men and women who are dedicate in following the footsteps of Saint Francis. Members serve as pastors in parishes, minister in hospitals and retirement communities, and work in other capacities in helping the needy. NOTICE: The Anglican Church of the Americas will be redesigning their web site. We will update you when the new web site is up and running.